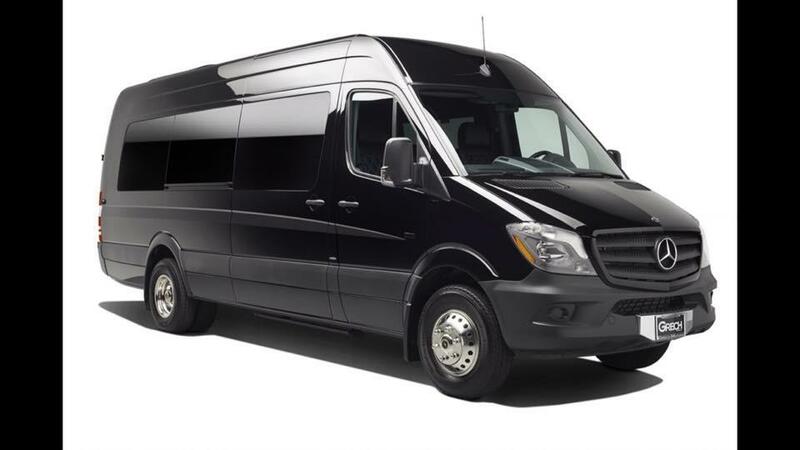 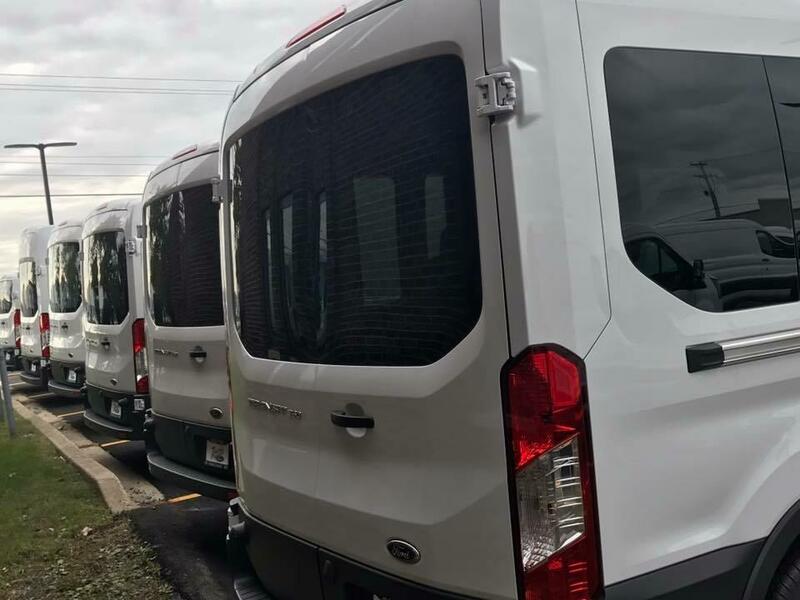 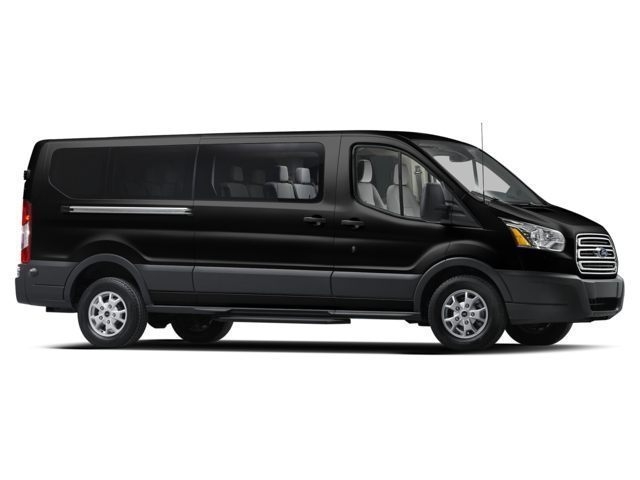 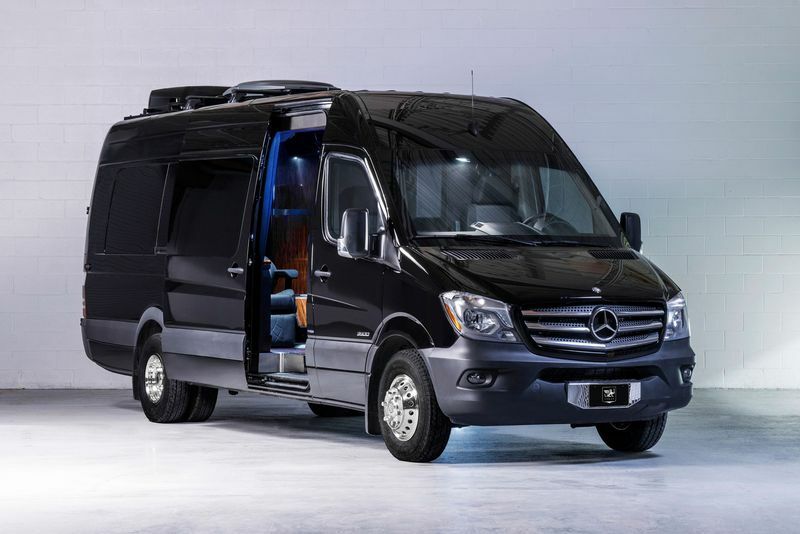 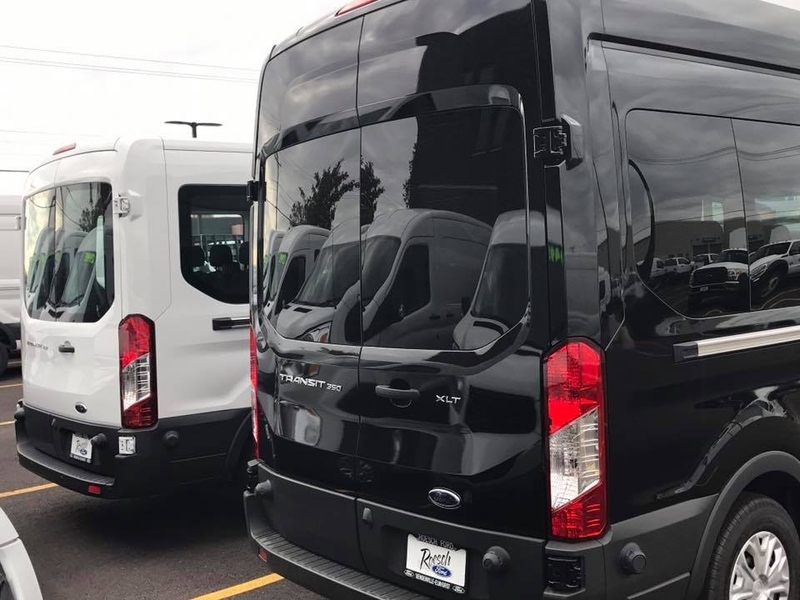 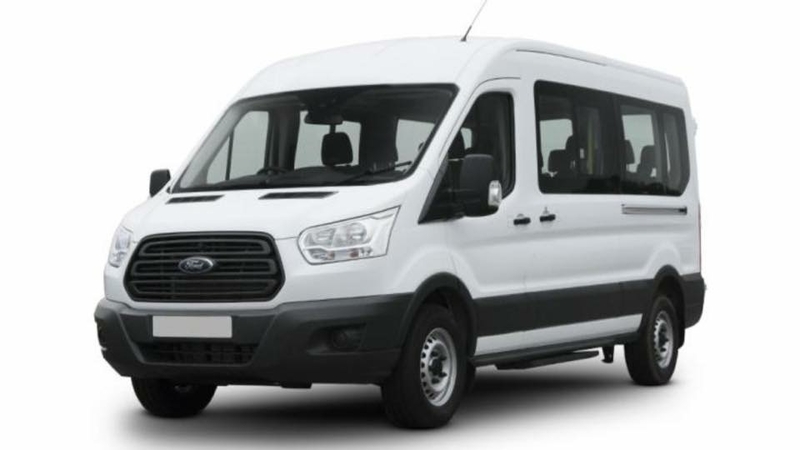 We rent 12-15 passenger passenger vans, we have dozens of vans that can meet your needs and your budget, we have Mercedes Benz Sprinter 12-15 Passenger seats with Tv fully loaded and ford Transit High roof, medium roof and low roof vans depending on your requirements and budget, Customer satisfaction is our primary motto. 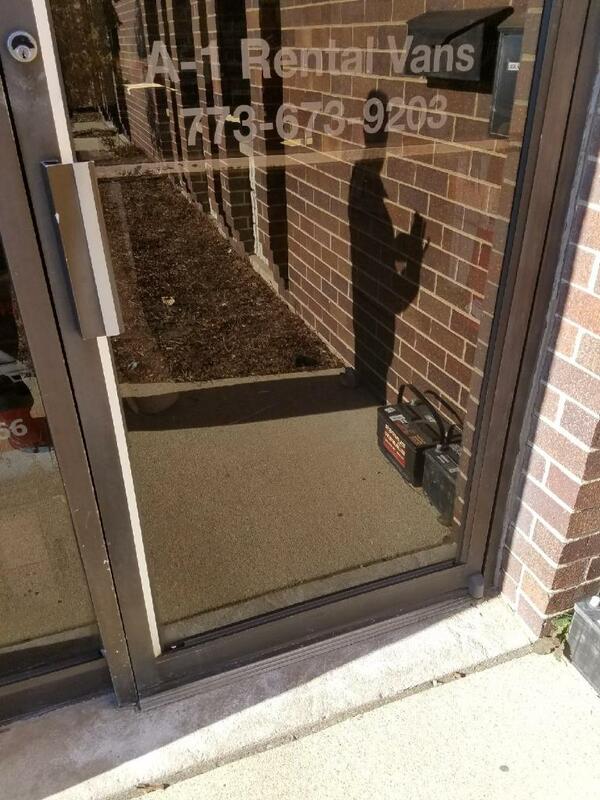 High quality customer care 24/7. 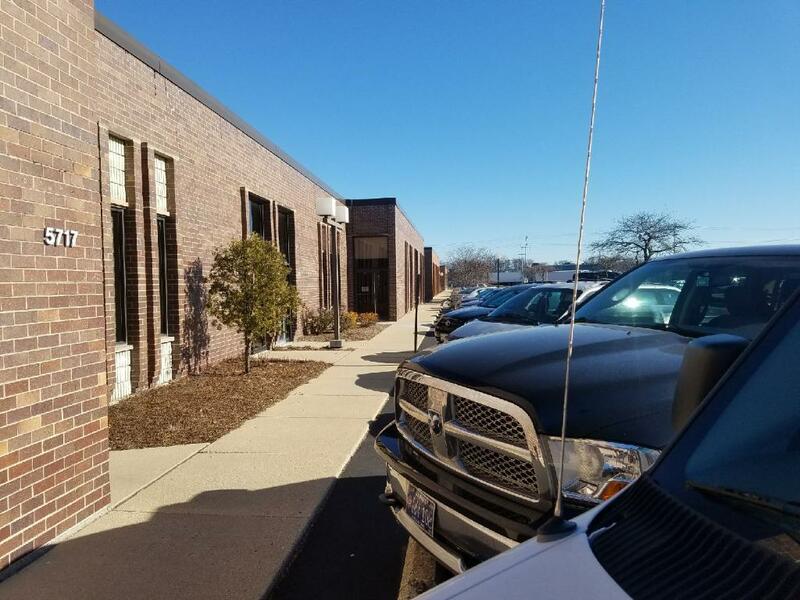 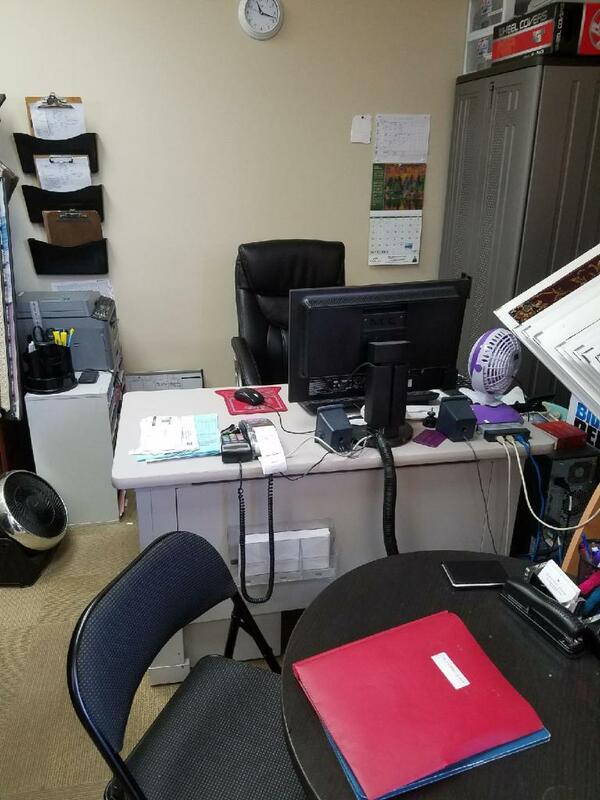 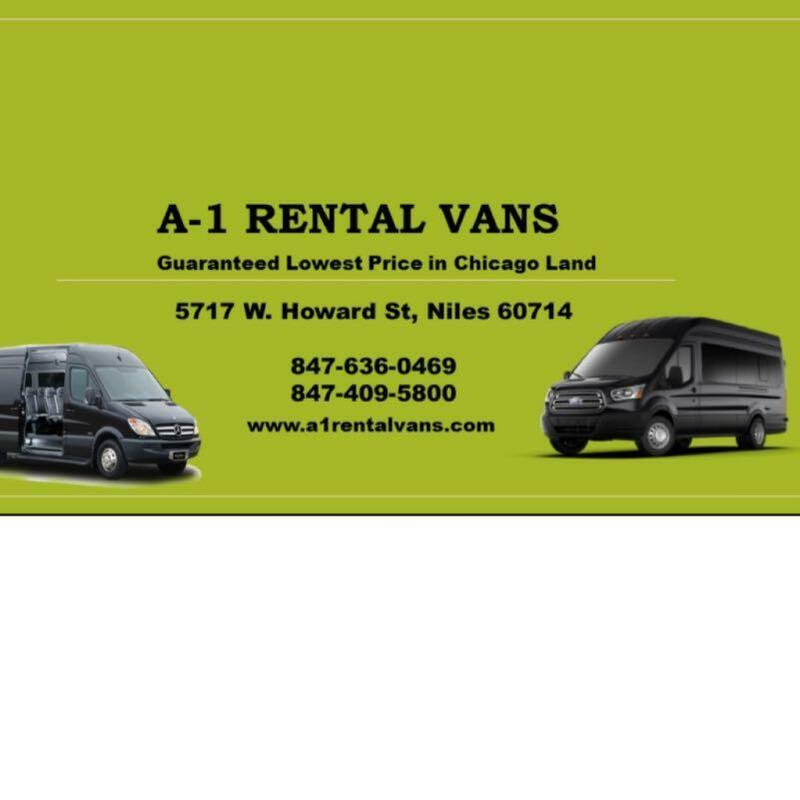 We are State licensed to rent passenger vans across United States and Canada with free 24/7 free roadside assistance with Road America, we have free additional driver fee, free customer car parking if needed, free 24/7 drop off available with key drop off box for customer convenience. 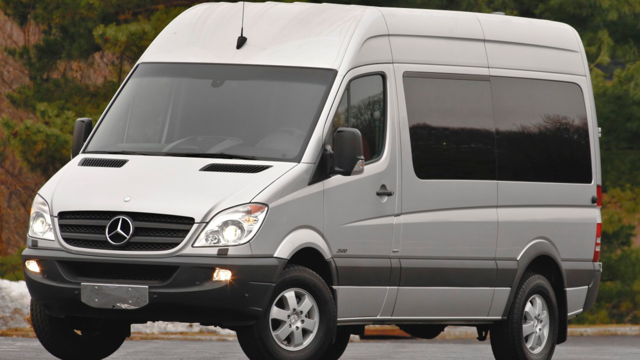 We are very flexible in the time for pick up and drop off 24/7, 365 days with prior customer request. 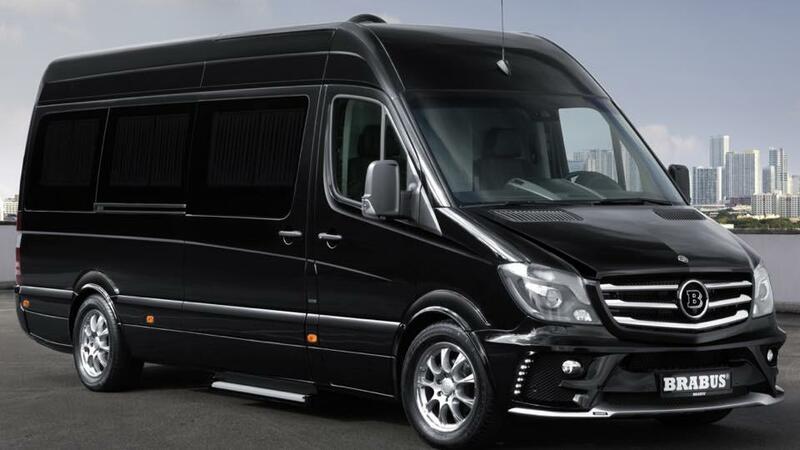 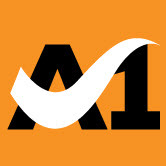 We always guarantee high quality customer service for all our customers.